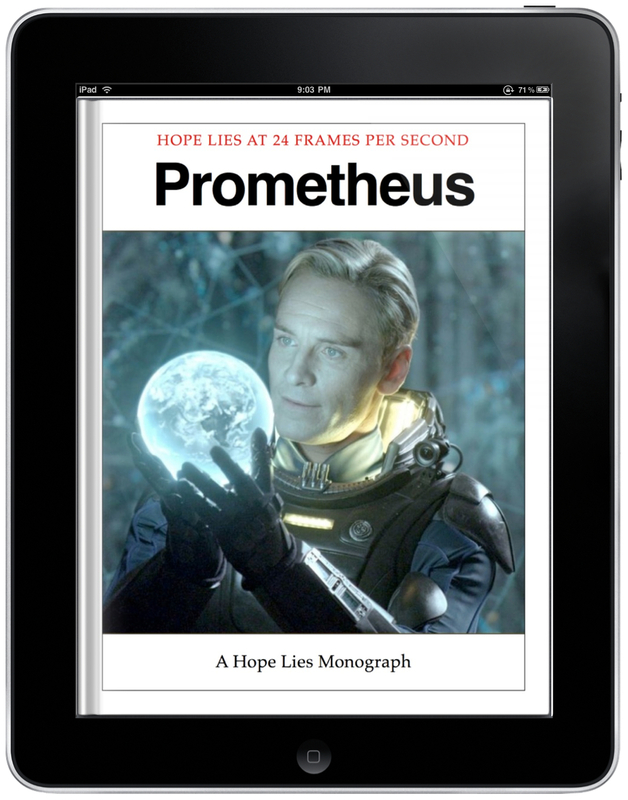 The Hope Lies Monographs are a series of books on film produced by the site. Each monograph, as the title suggests, will focus upon upon one film, with the content being produced from a combination of site material and exclusive writing. The books have a uniform look to them, in the same way that a boutique DVD label might catalogue their releases, and each one is numbered. The books are designed to be viewed on iPad, but are fully compatible with iPhones too, and their is also a limited version that will work on Android and Blackberry devices (and any other mobile platform) as well as PC’s, Laptops and probably even gaming consoles (it’s a PDF!). Please find herein a catalogue for each of the Hope Lies Monographs. Click on each title for the relevant book.